The Asus Zenfone Max Pro M2 is a powerful budget pick with a battery which will last you for 2 days. 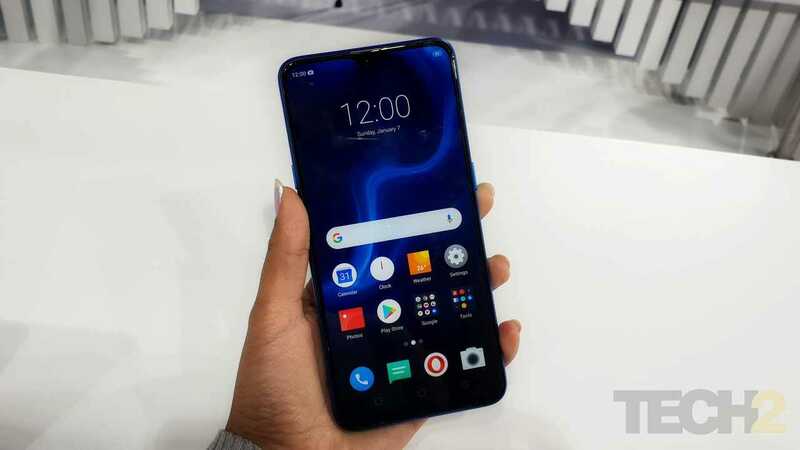 Realme U1 vs Redmi Note 6 Pro vs Honor 8X vs Realme 2 Pro: Is there a winner? 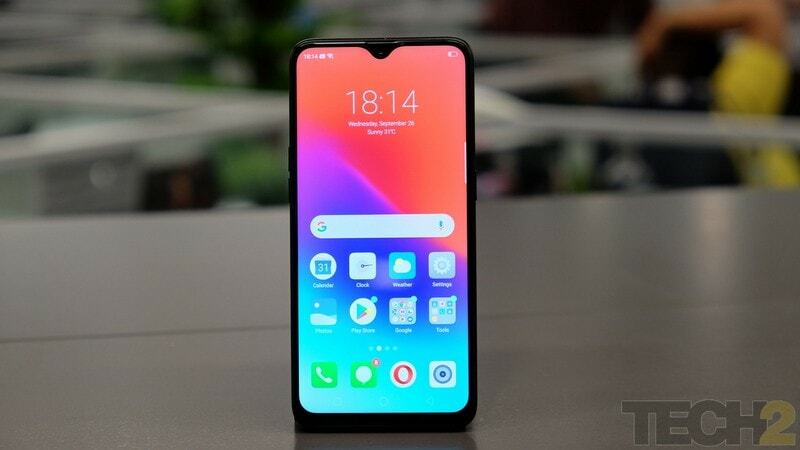 The Realme U1's USP is the MediaTek Helio P70 SoC, which could make it a great option for gamers. 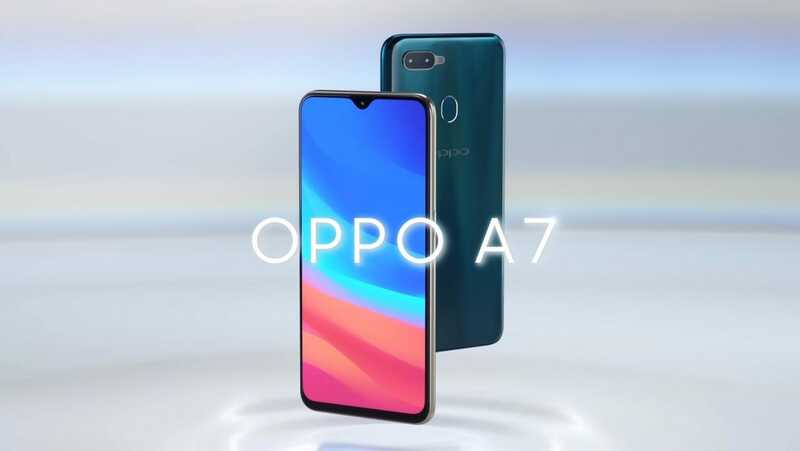 The Oppo A7 is available in a single 4 GB RAM offering with 64 GB of storage and two colour options. Redmi Note 6 Pro vs Honor 8X vs Realme 2 Pro vs Nokia 6.1 Plus: Who's the new budget king? The Redmi Note 6 Pro offers great battery life and the best camera in its class. 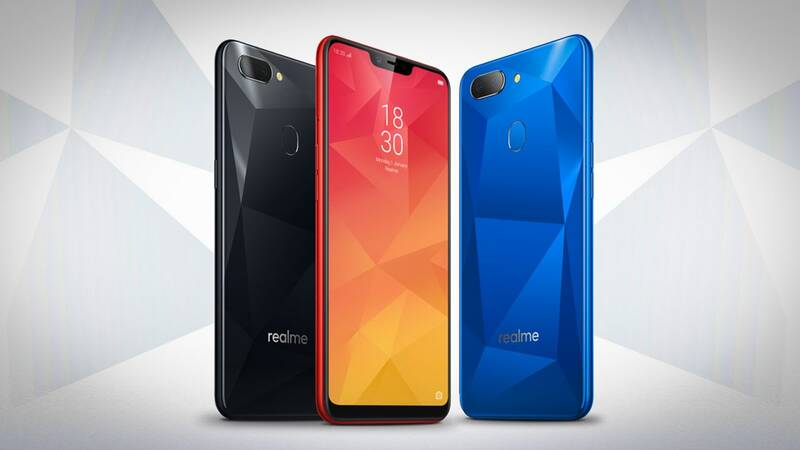 Realme 3 will have 4 GB of RAM, and that the operating system will be the Android 8.1 Oreo. The Realme 2, Pro and C1 will go on sale every Monday on Flipkart. Only the Realme 2 sees a price hike. 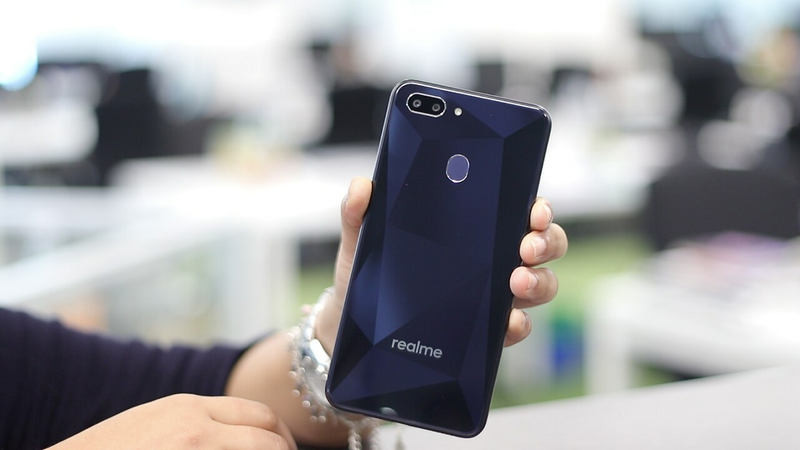 The Realme 3 series is expected to sport a waterdrop-notch as the Realme 2 Pro. 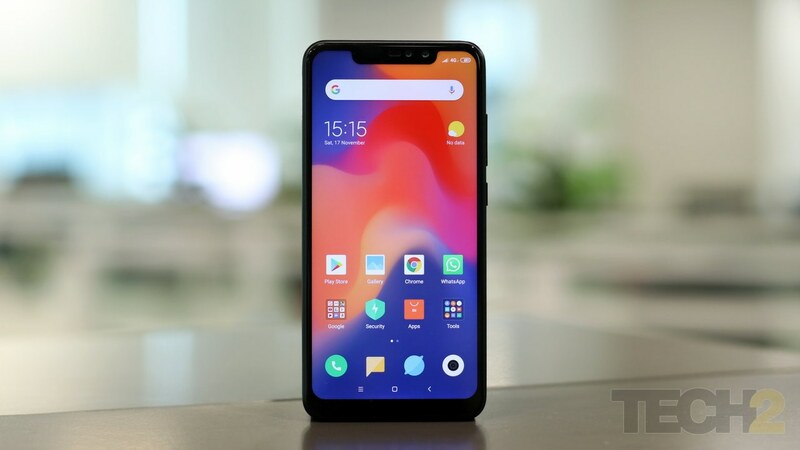 As per Realme CEO Madhav Seth's tweet, the change in smartphone prices may happen only after Diwali.